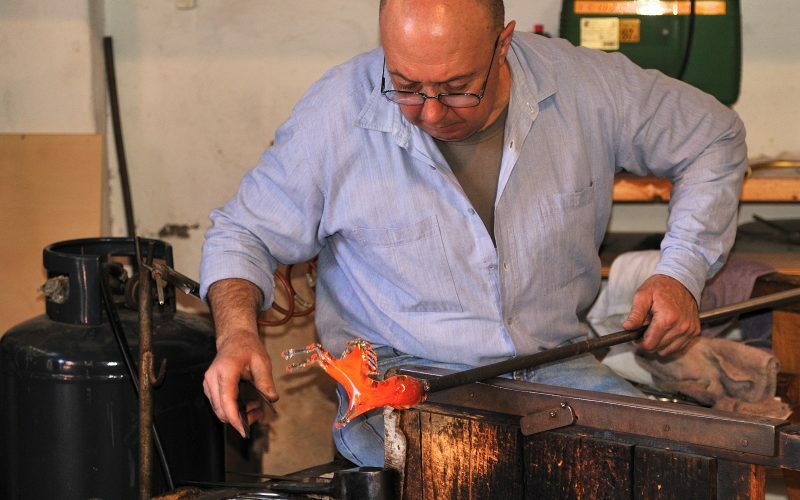 Hot glass can be molded once it is taken out of the furnace. If a piece is to be hollow, it can have air blown into the center before it is placed into the forming mold. 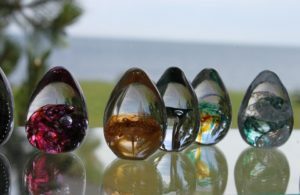 This allows artists who work with glass to create pieces that are the same size and shape. Molds come in many different sizes and are used in both large and small projects. 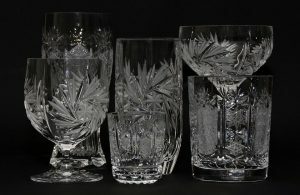 Manufacturers who make glassware need their glasses to be of uniform size. Using molds speeds up the process while ensuring forms do not vary from the original design. 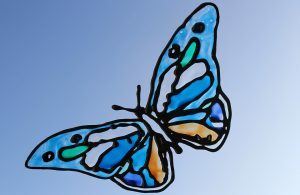 Molds are also used by artists who wish to make a set of glass pieces with one or more parts that are identical in size and shape.